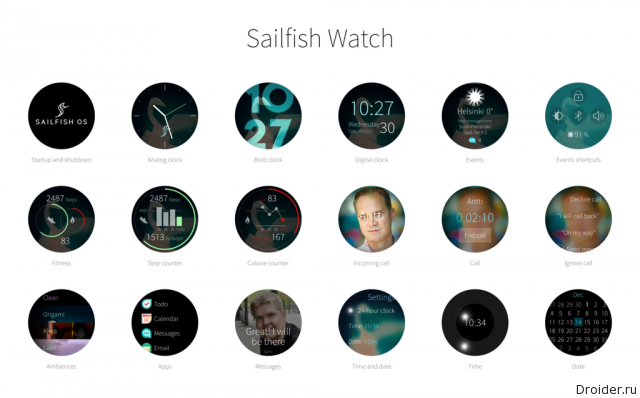 Currently the fate of the Sailfish OS is still a matter of public curiosity, although the project can hardly be called popular. 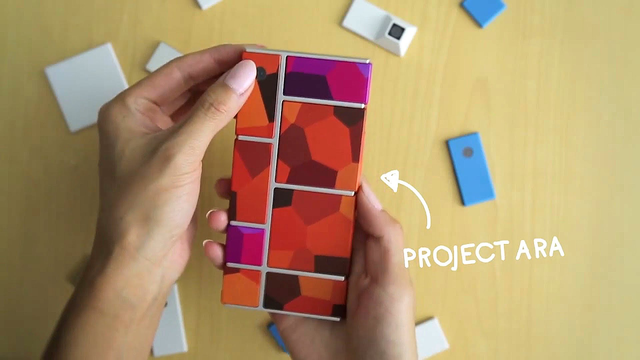 Perhaps this prompted guide a closer look at the segment of wearable electronics. 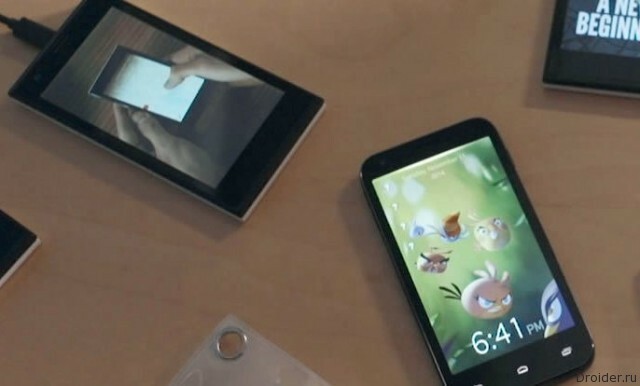 Mobile Sailfish OS by Finnish developers in 2012, the last year seeks to form an Alliance with Russia. 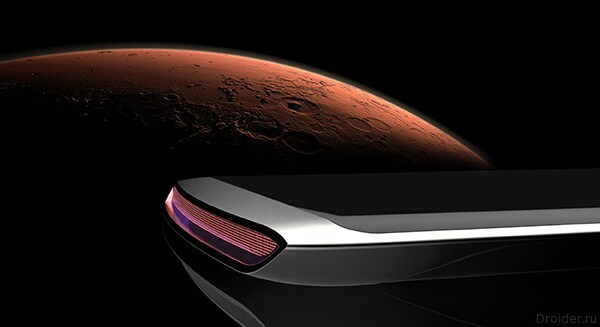 Turing Robotic Industries announced that it will release in 2017 smartphone Cadenza with impressive features. Your category in the competition also introduced the partners of the event – Google, "Beeline", together with OneAPI, "Open mobile platform" and Code4Impact. on June 11-12 at the National research University "Higher school of Economics" held Russian stage of the world's largest hackathon – AngelHack Saint-Petersburg. 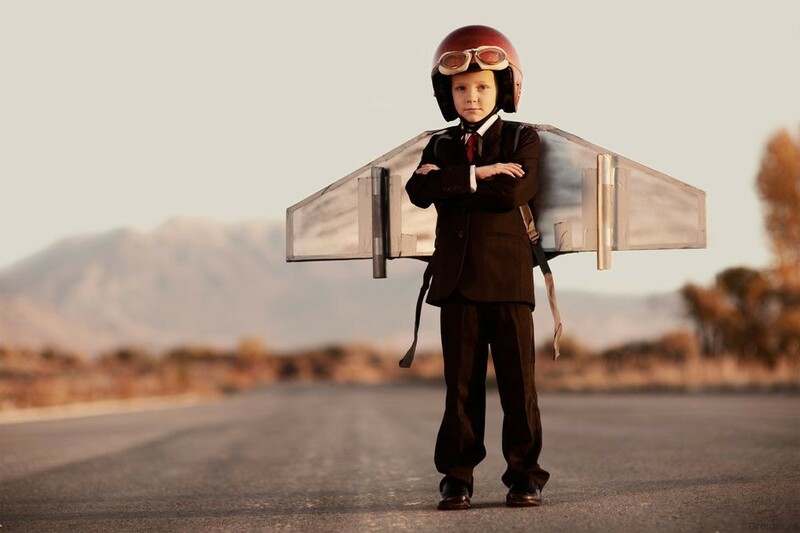 The event brought together more than 70 programmers, designers and authors of ideas which are presented to the Russian experts 14 the developed prototype application from scratch in 5 categories. The main prize went to the team Street Cleaner, who developed an interactive service to combat unwanted advertising. The winner received an exclusive invitation to the program HACKcelerator, the results of which will be selected top 25 teams to participate in the global Demo Day in San Francisco. AngelHack is the world's largest and most diversified of the global hackathon, which helps international technology community to build a bridge with Silicon Valley. 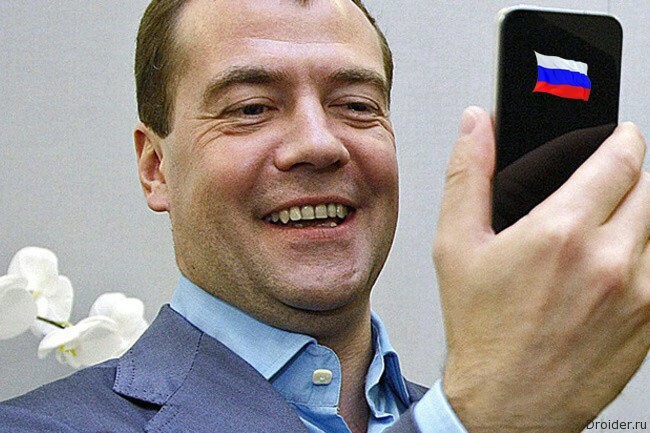 Organized a series of competitions in Russia is a community of application developers Apps4All. Partner of the event is the national research University "Higher school of Economics". 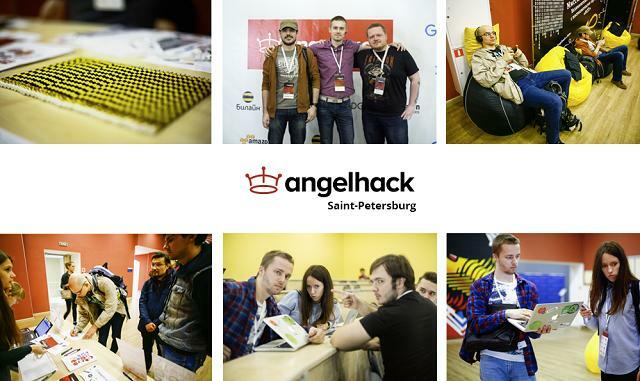 on June 11-12 at the National research University "Higher school of Economics" will be held Russian stage of the world's largest hackathon – AngelHack Saint-Petersburg. The strongest team of designers, programmers and developers of mobile apps in 24 hours will solve the technological problems and create prototypes of applications on the Google briefs, "Beeline", OneAPI and the "Open mobile platform". Global nominations submitted Code4Impact and Amazon Web Services. 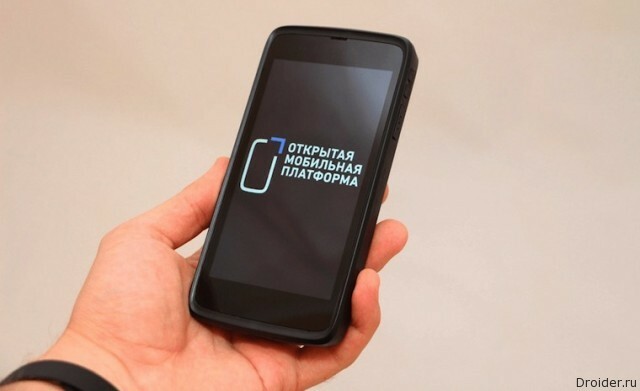 Ruselectronics, a subsidiary of Rostec after 3 years, plans to release a budget smartphone fully assembled in Russia. 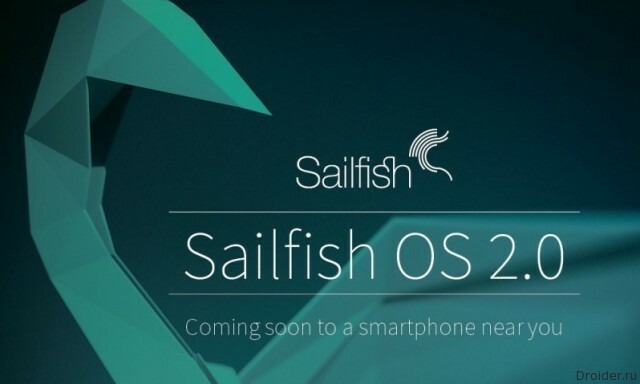 Minister of communications of the Russian Federation as a new year gift announced the mass distribution of Sailfish OS in Russia in 2016. 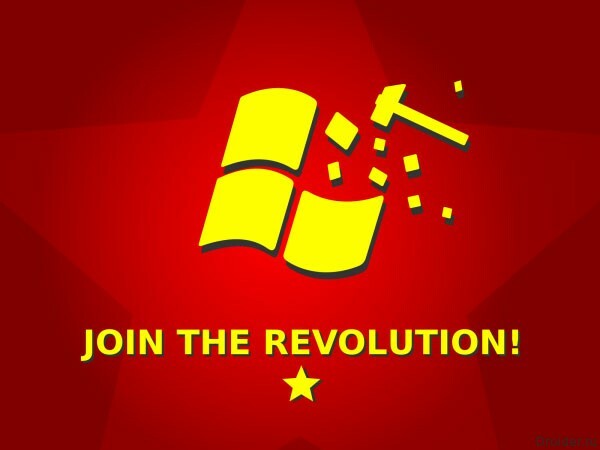 Linux users come! 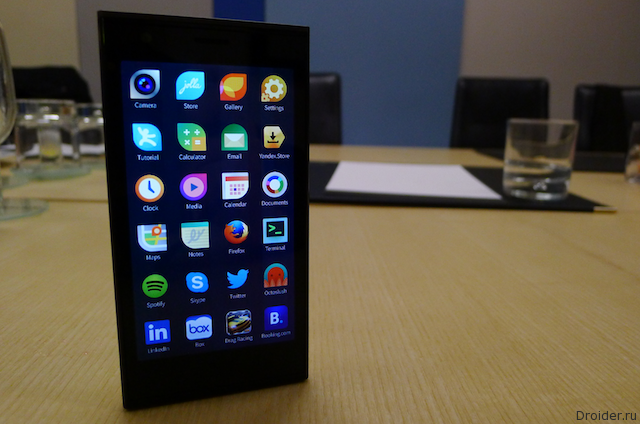 Linux distributions are increasing, and they gradually penetrate into the sphere of mobile devices. But it's for the best, because the more competitors, the more buns gets to the final consumer, i.e. you and me. 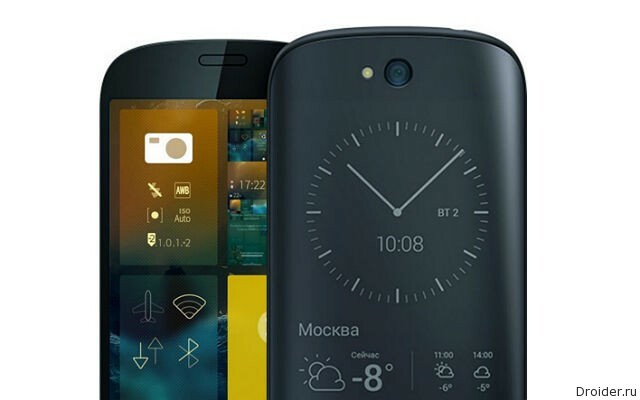 Today was the announcement of the new mobile OS Plasma Mobile is based precisely on the kernel Linux. 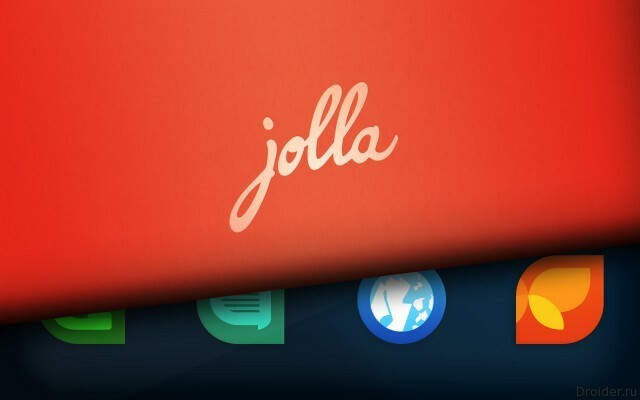 I am Glad that the break between the cases national importance and internal restructuring Jolla doesn't forget about the development of a proprietary operating system. 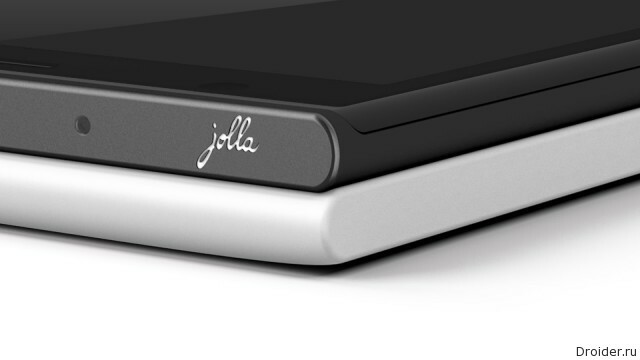 The Company Jolla issued a press release. which reported on changes in management and the division into 2 independent business. 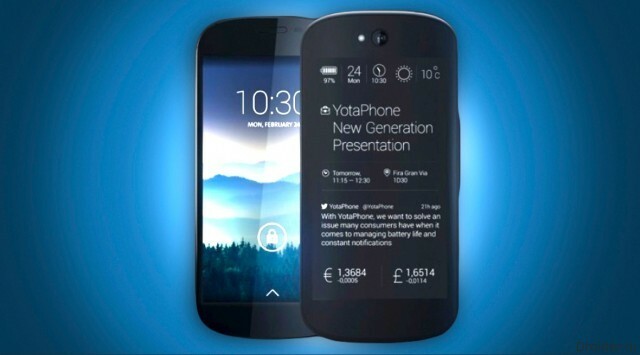 The Owners of smartphones YotaPhone can relieved exhale — CEO Yota Devices Vlad Martynov refuted rumors about switching to Finnish Sailfish OS. Recently, the Minister of communications Nikolay Nikiforov met with representatives of the Russian IT-market, as well as representatives of the Finnish company Jolla. 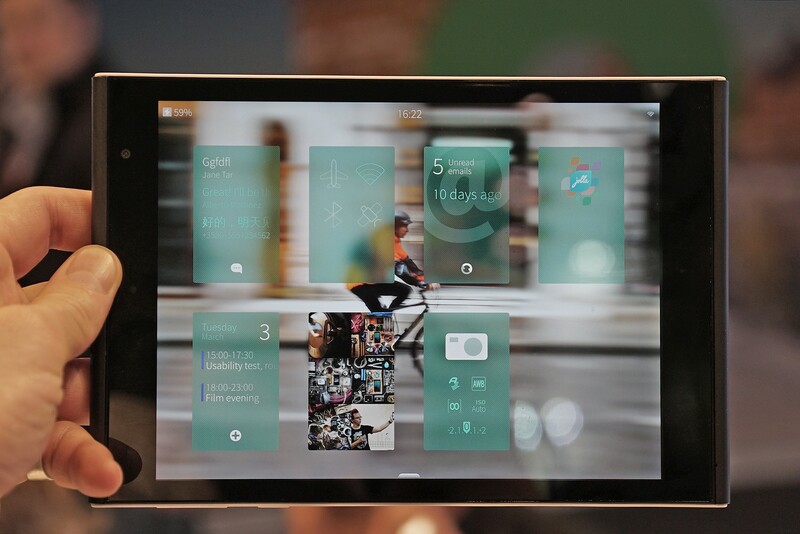 The Company Jolla decided not to stand on the sidelines of the exhibition MWC 2015 and brought to Barcelona debut tablet. 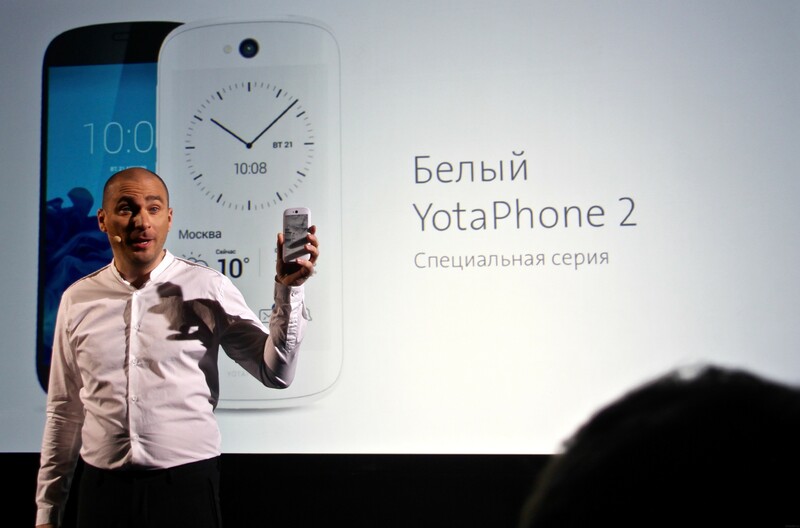 There is every reason to believe that the next generation YotaPhone will not only high tech , but also more watered.correct. 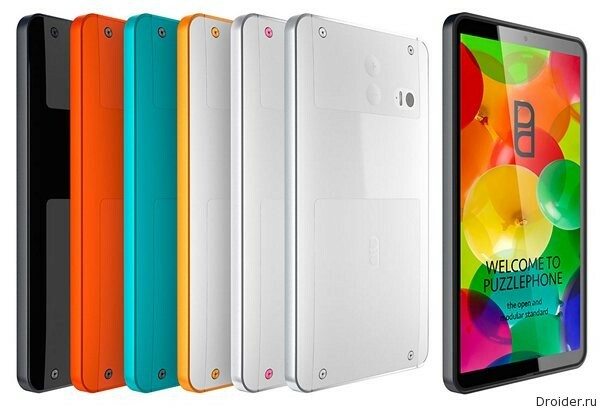 The Finnish startup Circular Devices has unveiled Puzzlephone — a modular smartphone concept.